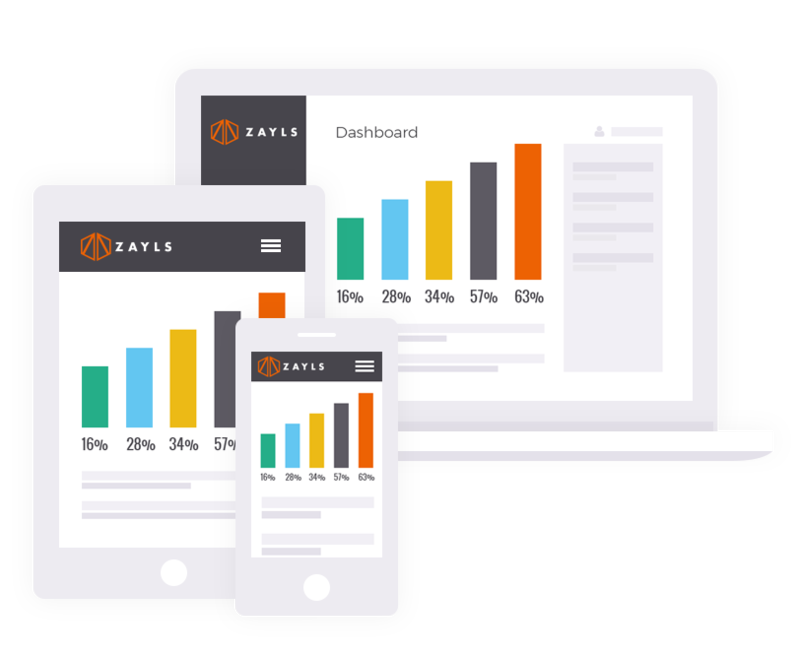 Boost your profitability with Zayls. Save time, save money, and increase profitability. Let our online sales and warehouse inventory management system do the heavy lifting, so you can focus on selling. Imagine what you can do with an integrated sales and inventory management system. See your booked sales and purchases in one platform. Manage your orders more effectively with accurate and up-to-date information. 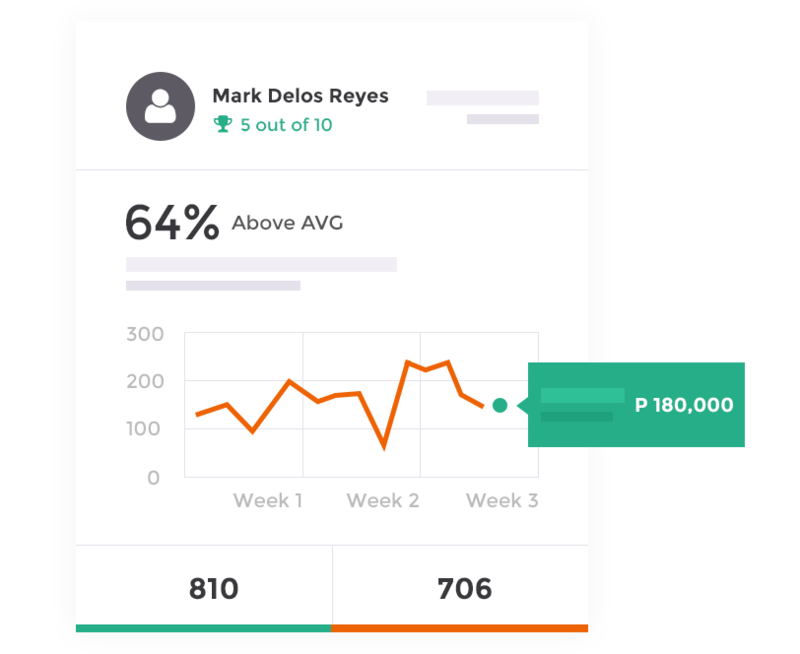 Track relevant data on supplier purchases, warehouse inventory, customer sales, and accounts settlement. Track your inventory in real time while keeping an eye on forecasts. Identify high-turnover products and adjust order placements based on sales and profitability data. Avoid costly overstock and stock-outs through programmed stock alerts and inventory reports. Keep track of your accounts with aging reports, summaries of payables, and due dates for account receivables. Streamline your invoicing and collections by using the data from your sales and delivery operations. Eliminate countless hours balancing and matching your sales accounts to your inventory records. Be on top of your business operations with integrated data management, from purchasing to sales fulfillment. Minimize errors and fraud in your business sales and inventory records. Restrict user access based on roles and functions. 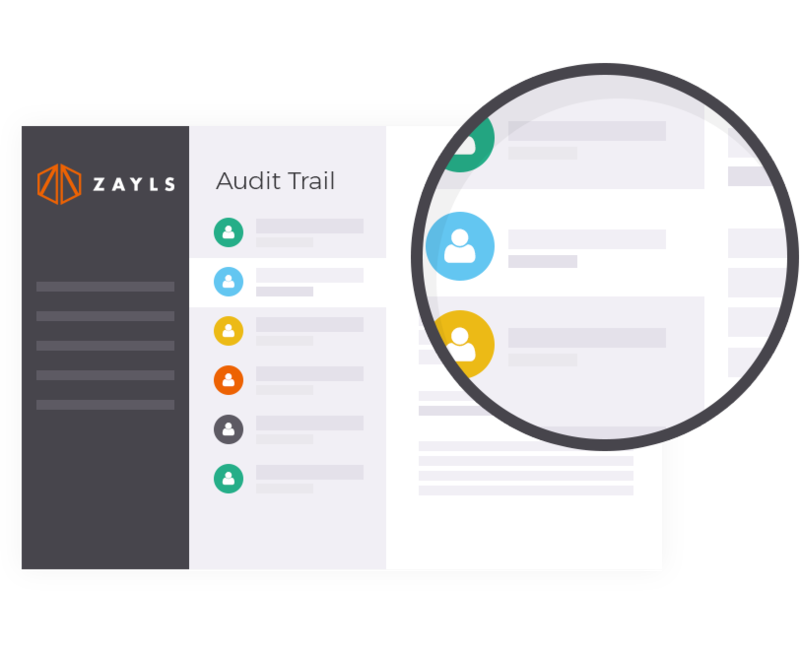 Zayls also provides a comprehensive audit trail to trace changes done to the system. Identify past errors so you can avoid them in the future. Enjoy hassle-free and secure access to the system wherever you are. No installation and special hardware requirements – all you need is a browser and an internet connection. Access your sales and inventory information anywhere, any time, and on any device. Enter your current inventory status, then let Zayls guide you through the rest. With proper usage and control, you can get accurate and real-time view of your inventory at all times. Not all businesses can run on packaged solutions. Zayls covers a lot of ground, but you might need a more sophisticated system. Our platform is customizable to meet larger-scale operations requirements, with more integrations and functions in the pipeline. Learn more about our pre-packaged and custom solutions here. Book yourself a free trial today. Zayls was the perfect inventory system for a growing business like us. It's very reasonable, reliable, and scalable to fit our every need. And customer service is impeccable, very personalized so you get a response right away! We were looking for a system and a friend referred this company to us. They are great to work with because they are approachable. I would recommend this company.